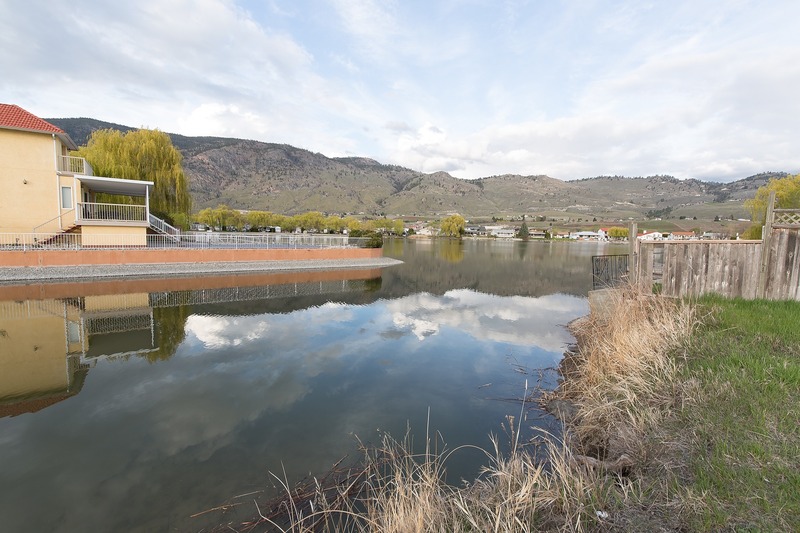 AFFORDABLE WATERFRONT LOT on the canal near the entrance to Solana Bay with direct access to Osoyoos Lake. 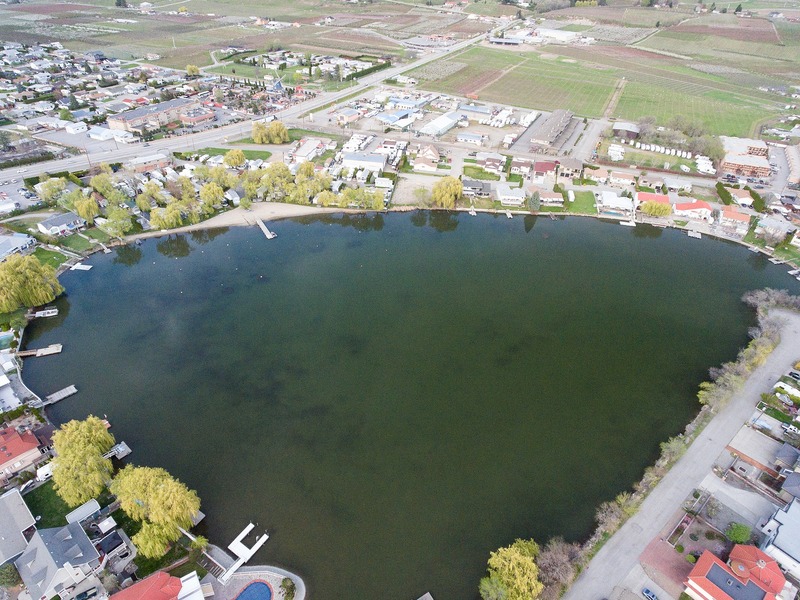 Flat, rectangular, approximately 0.20acre lot suitable for a rancher or a walk-up floor plan. 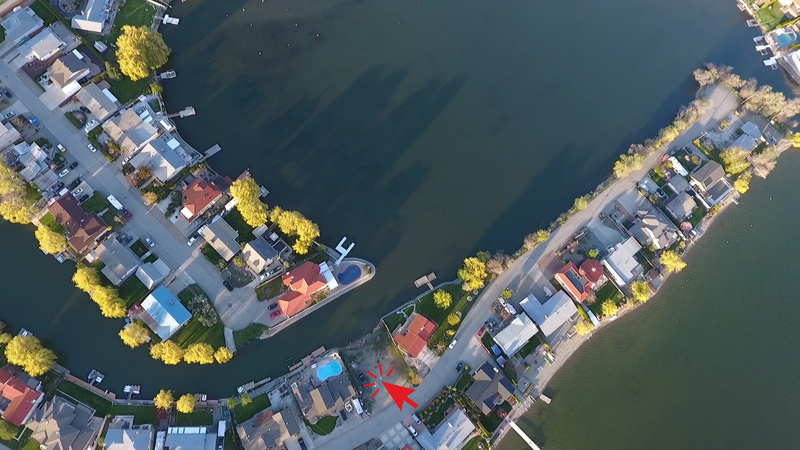 Build your own boat dock directly outside your new home on Solana Key Bay. 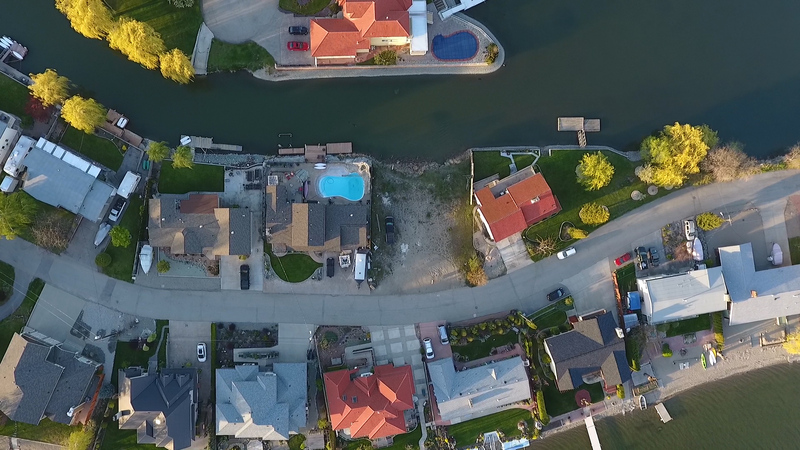 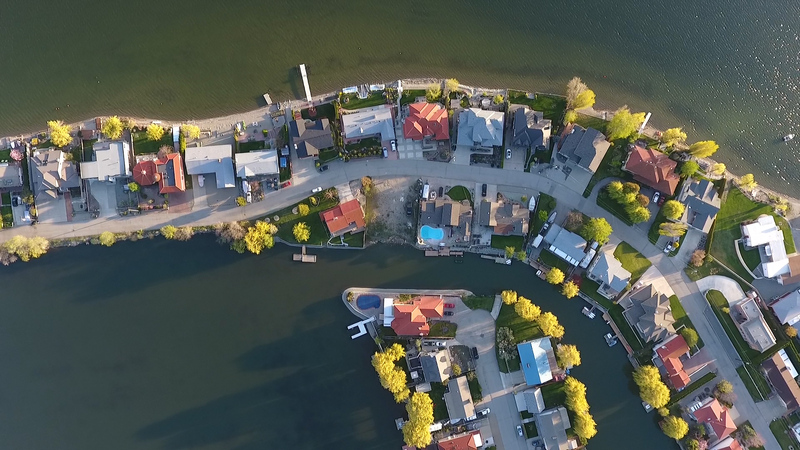 Drive your boat up to your private dock, and don't worry about the waves and noise from the busy lake disturbing tranquil setting. 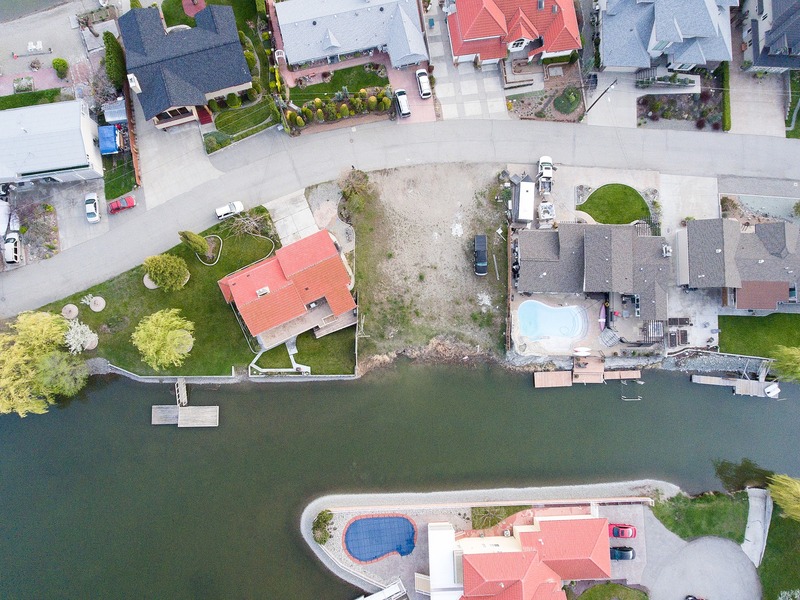 Great neighborhood with gorgeous houses around, close to town but secluded on a no-through street. 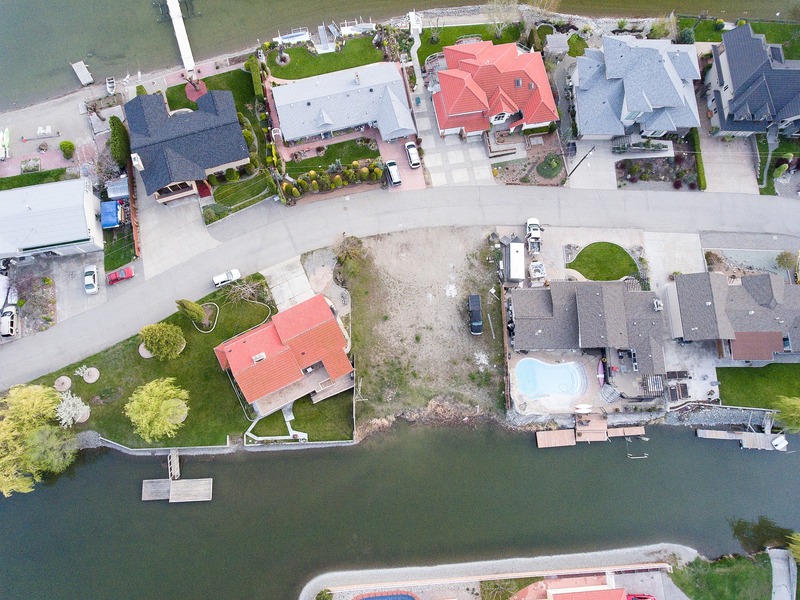 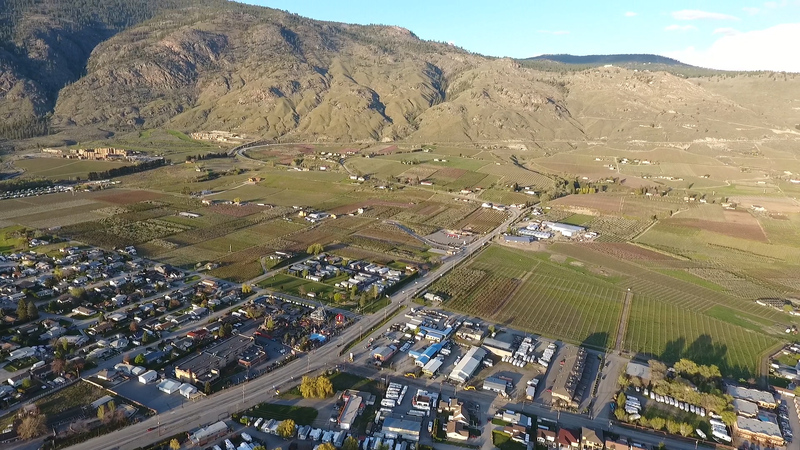 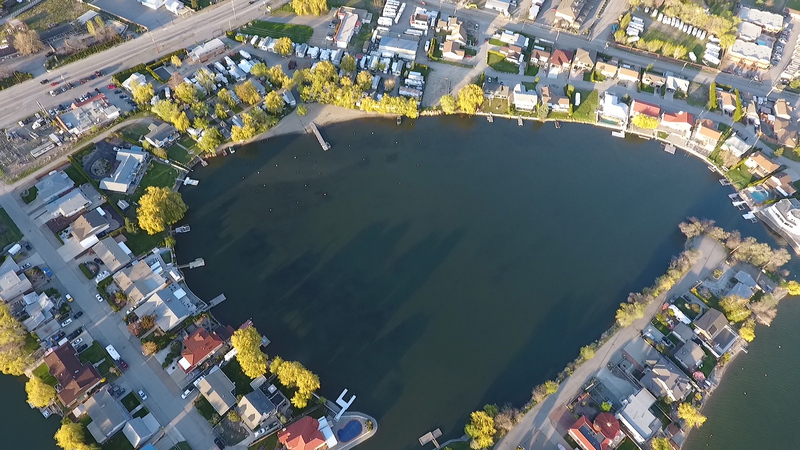 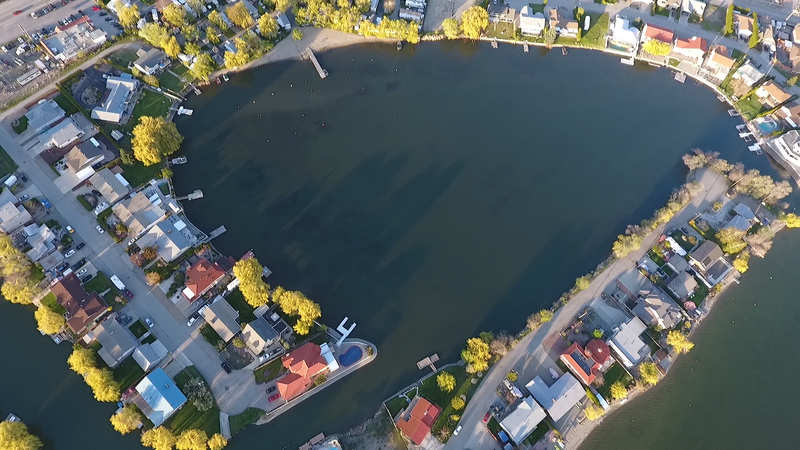 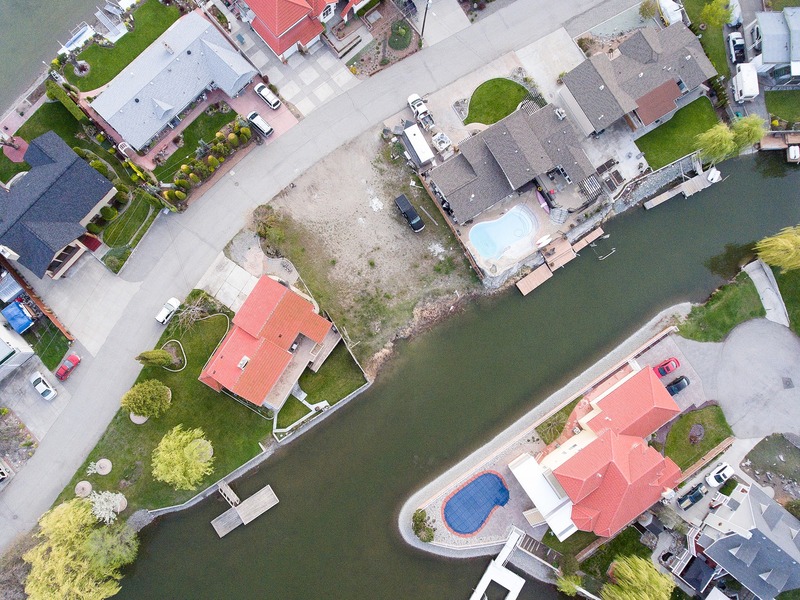 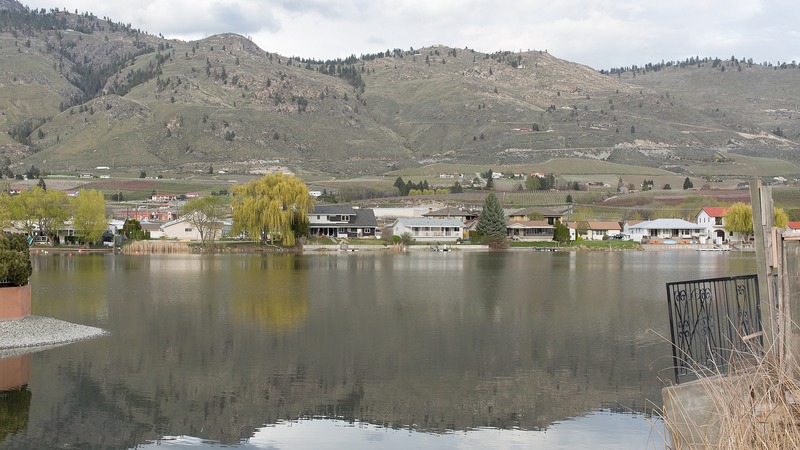 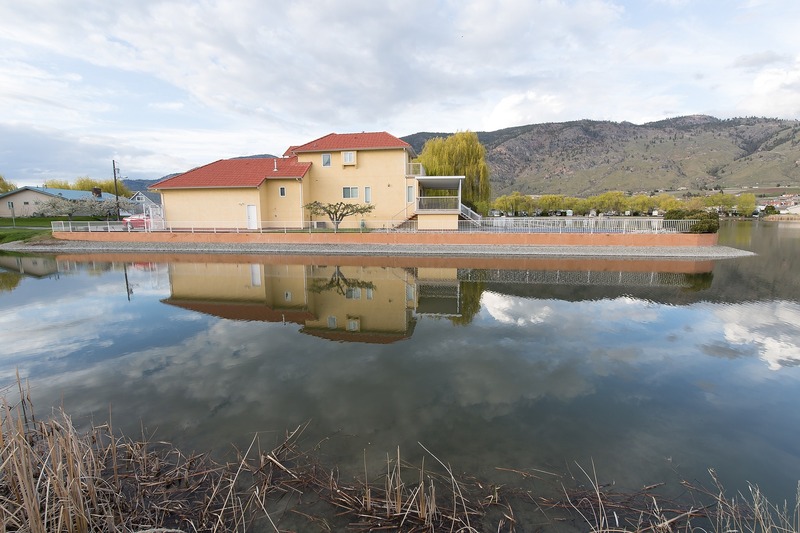 Great price for this special opportunity to own waterfront property in beautiful Osoyoos.